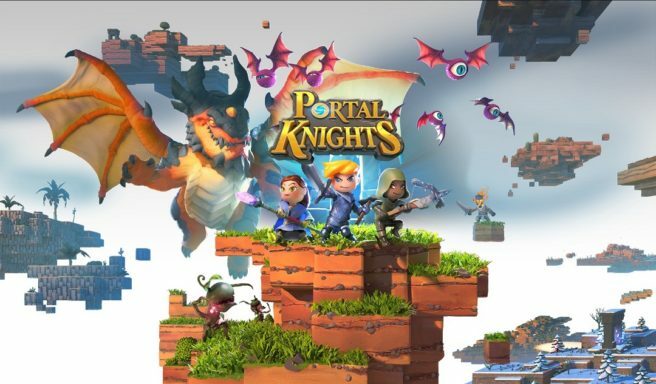 Portal Knights will be seeing a release on Switch. That’s according to a classification from Brazil, which was added in today. Portal Knights was thought to be bound for Switch after it was listed by an anonymous major distributor. However, the rating from Brazil is as close we’ll get to an announcement until 505 Games makes it official.